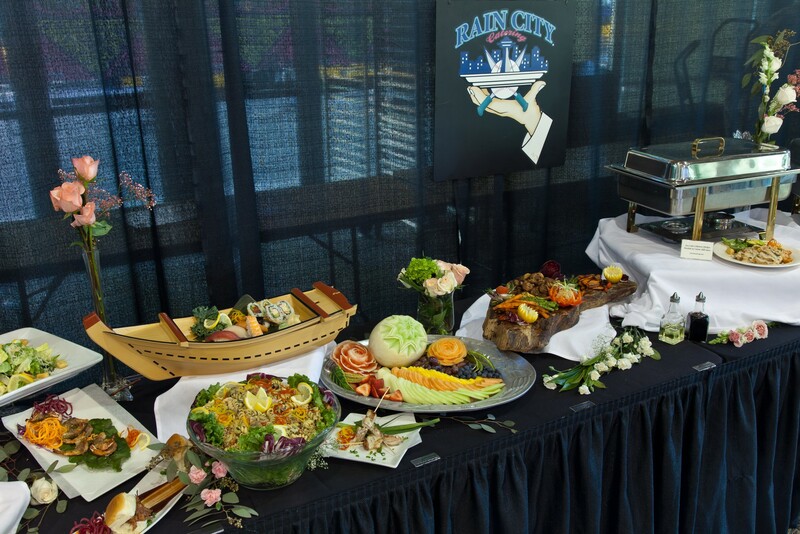 For 18 years Rain City Catering and Event Center has passionately produced flawless events, bringing occasions to life through vibrant menus and exceptional service. 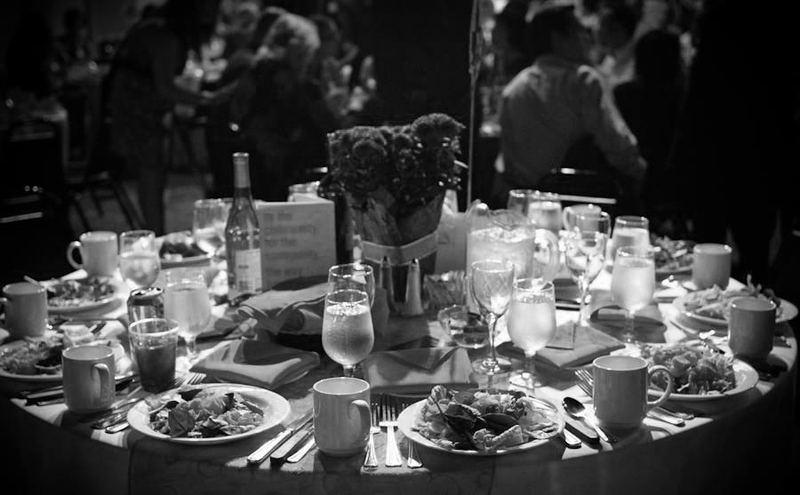 Our family-owned catering company and event center serve the Seattle area and beyond, providing creative menu choices, the most professional staff, and no-stress events. 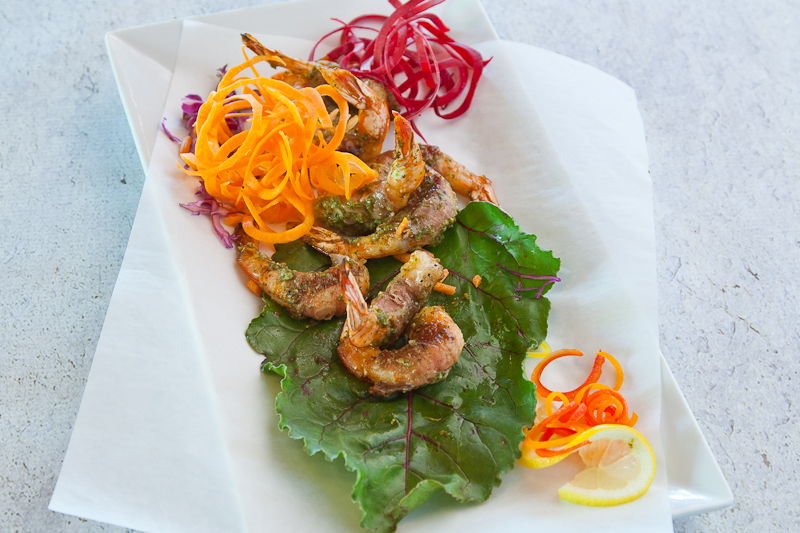 Rain City brings your occasion to life through dynamic menu selections. 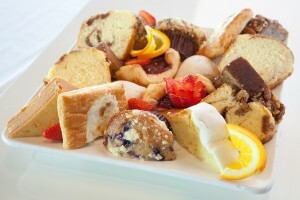 I love Rain City Catering! Thank you to you and your team for a great event last night! 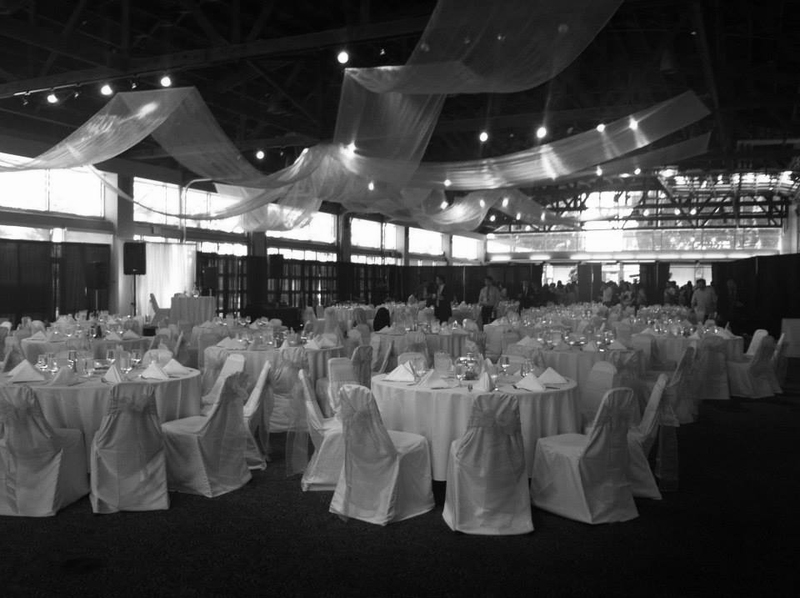 Our group really enjoyed how great the venue looked, your friendly staff, and the food. Thank you for a wonderful event! All of our guests were very happy with the food and venue! Everyone looks you in the eye -- meaning you are more than a client, rather a live person whom each is happy to serve. 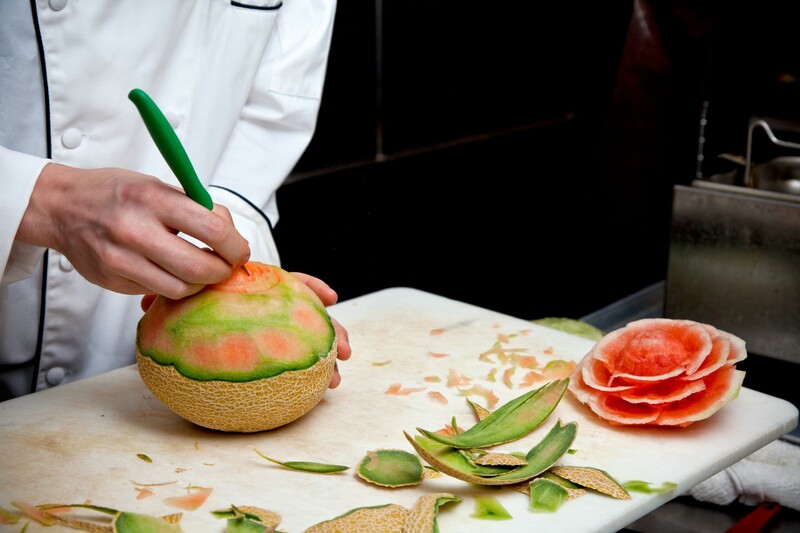 Collectively, all members of the team want your event to go well and their efforts ensure that it does. That Marsha is a dream to work with is a given! Food is five star! K,J. & M. You have a knack and put in the time to create one of the best services in your industry. Bravo!!! Totally awesome! Event went beautifully. Marsha is a very sweet & very professional. I love ❤ working with her each year. Service staff was friendly and super efficient. The food this year was the best ever! 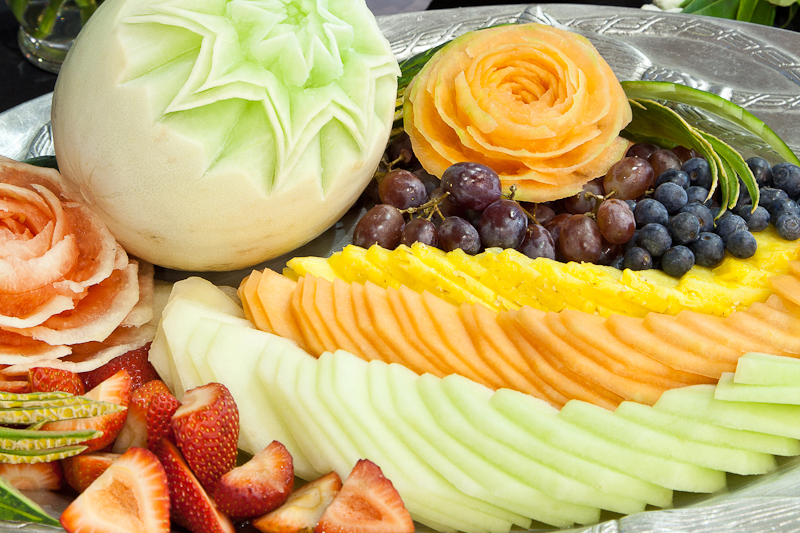 Beautiful presentation and so delicious  Thank you so very much for another A+ event! Mariah was very helpful from the planning of the event, to the actual party. We had a wonderful time, the food was good, the drinks were good, the vendors were able to set up easily with Mariah's help. The Rain City team did a great job setting up, and the venue was beautiful. Thank you! Set-up was all taken care of perfectly. Staff was amazing to work with as always! Food was excellent. We had a successful event due in large part to the great work by Rain City! 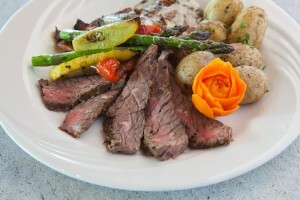 The food was excellent had many positive comments. 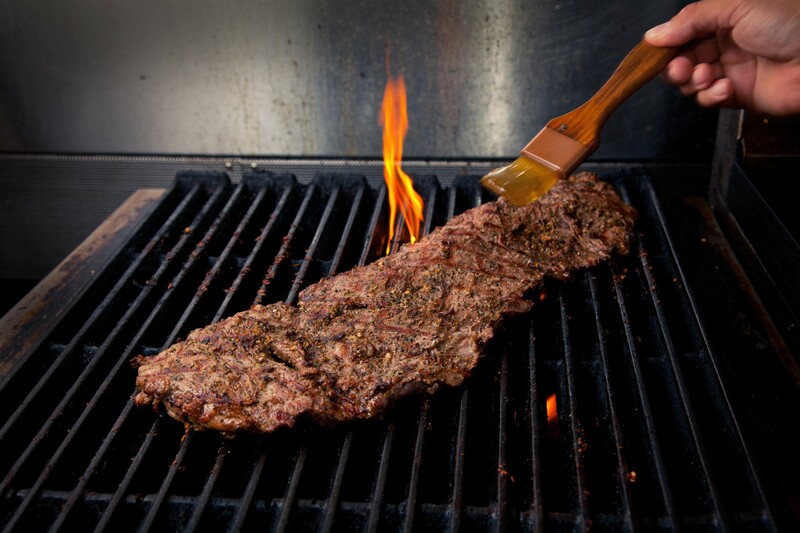 The staff was courteous and extremely helpful. The meeting and tasting event prior to our event was awesome. 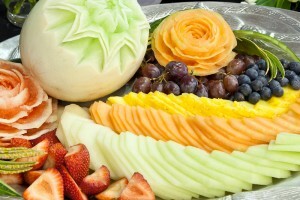 We will all highly recommend you catering services and the venue. Thank You so Much ! 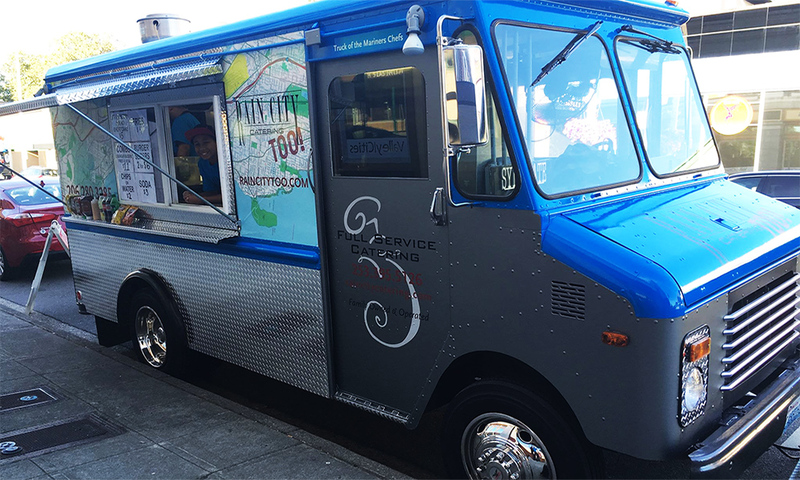 Rain City Catering Is The Best! Rain City Catering is the best! We own a winery and needed help with a food pairing event with our wines. Not only did they hit the mark, they offered options and suggestions. 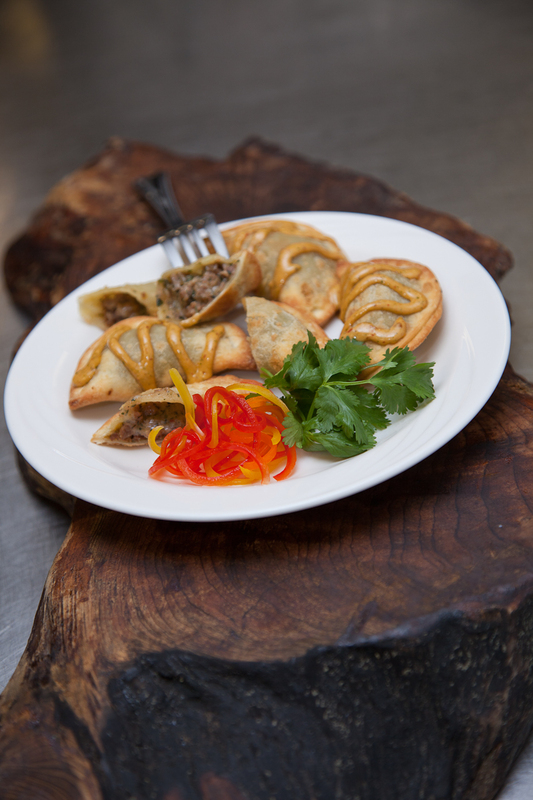 Our guests loved the pairings and raved about the quality of food. Kenny is so easy and flexible, Marsha so patient, loved everything and would recommend them for any event large or small! 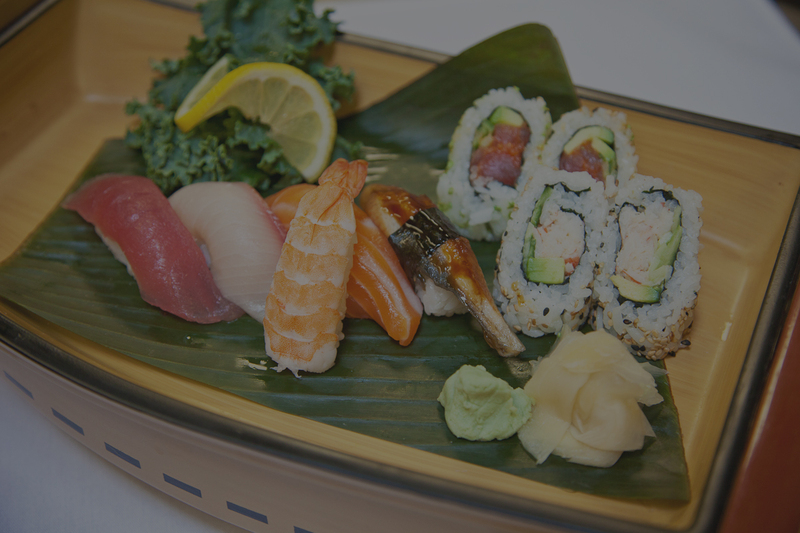 Great experience overall with Renton Pavilion Center/Rain City Catering. We used this venue for a 1st Birthday/Baptism party for about 150 people. Marsha was our event coordinator and I cannot say enough positive things about her - she even helped us alter parts of the menu to help with our budget - thanks Marsha! Food was great and affordable! Thank you all for making our event such a successful one! Great experience overall with Renton Pavilion Center/Rain City Catering. We used this venue for a 1st Birthday/Baptism party for about 150 people. Marsha was our event coordinator and I cannot say enough positive things about her - she even helped us alter parts of the menu to help with our budget - thanks Marsha! Food was great and affordable! Thank you all for making our event such a successful one! 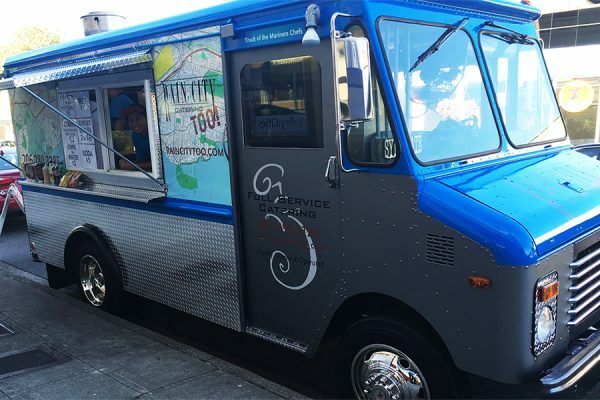 Seattle Area residents don’t have to wait to be invited to a private celebration in order to experience wonderful cuisine by Rain City Catering. 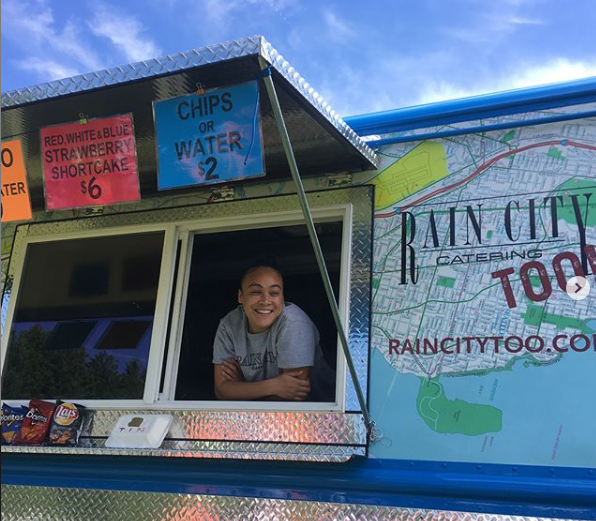 Book our Rain City Too food truck to celebrate holidays, provide easy menu options at craft fairs and add excitement to community picnics and other occasions.